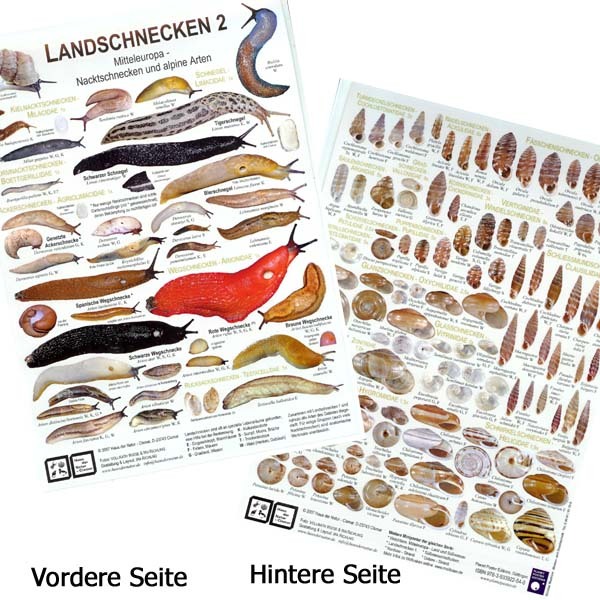 Featured are 2150 species of European non-marine molluscs (land snails, freshwater snails and mussels). For each species a brief description is given, size, habitat, a distribution map, and if known, data on reproduction, biology and threat. Most species are equipped with photos of about 4-8 shells. European non-marine molluscs allows reliable determination of a large part of Europe's living mollusc species (Europe includes western Turkey). 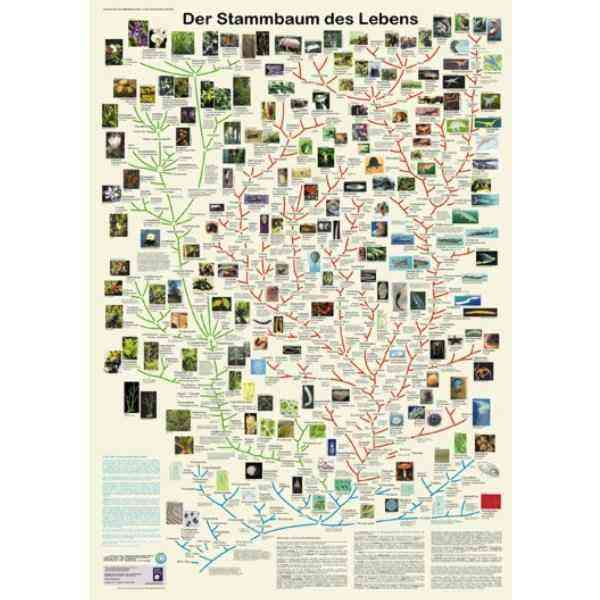 Suitable for student field trips, zoological determination exercises indoors and outdoors, ecological or archaeological research projects, scientific research, and for administrative matters in nature, especially when it comes to a reliable determination of endangered species. 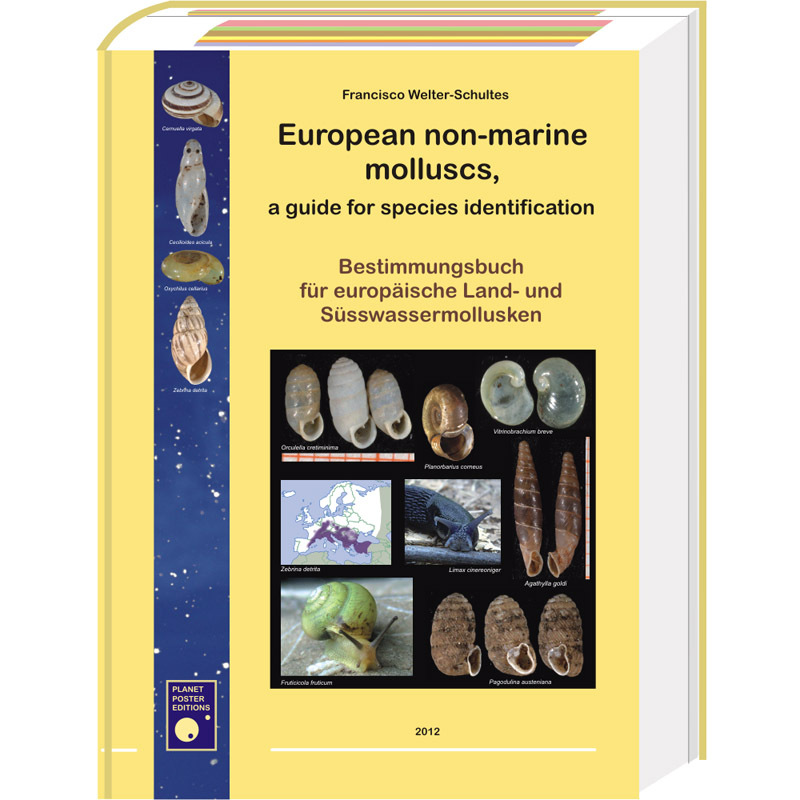 European non-marine molluscs is written in easily understood English and can be regarded as a successor of the well-known field guide of Kerney & Cameron from (1979/1983) (A field guide to the landsnails of Britain and North-west Europe. - 288 pages). This book has not been reprinted any more since 2000. It was used for years as a field guide for student field trips, teaching and zoological research. After this extremely important book was out of print and the rights (Parey, later at Wiley) have not been released, Kerney/Cameron could no longer be updated or reprinted. On the internet there is no way to determine molluscs reliably. 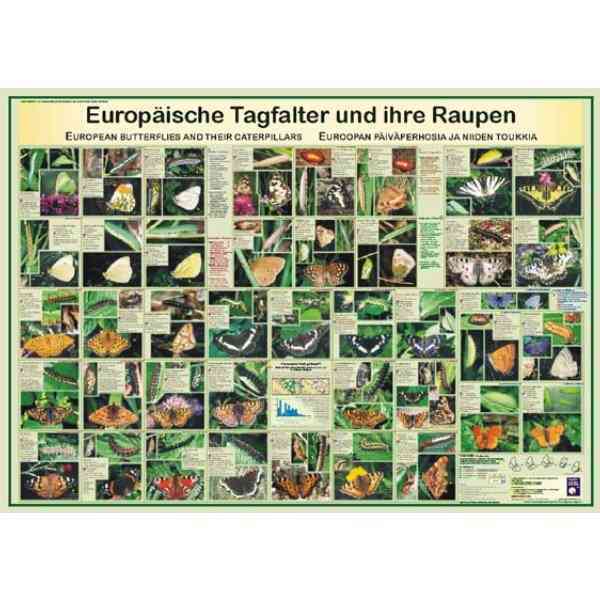 Therefore the decision was taken to elaborate a new identification guide. More comprehensive, up to date, practical, more efficient, promoting a faster scientific work. 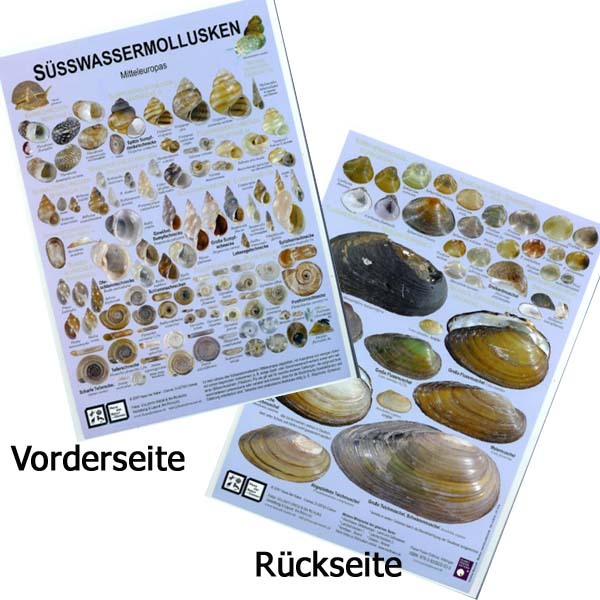 European non-marine molluscs includes also southern Europe, for which no identification guide has been available before. The highlight of this book is a special 80-page insert (quick identification guide). This so-called "Swiss brochure" is inserted at the end of the book and can be opened separately. 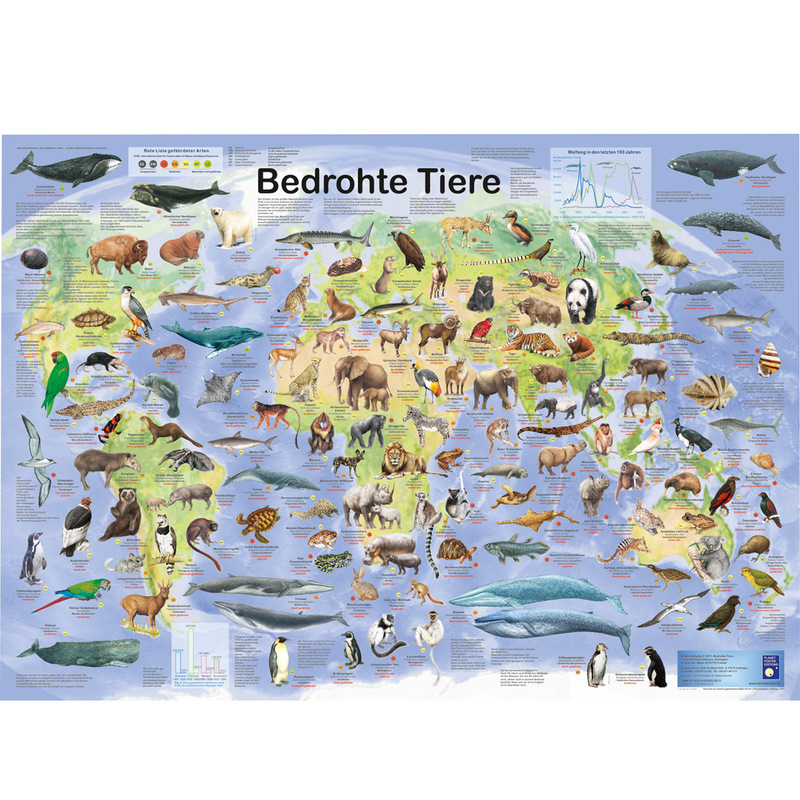 The Quick ID consists of maps and photos, and allows very rapid pre-determination of the species. In 70-80% of cases the species may already here be well recognized. 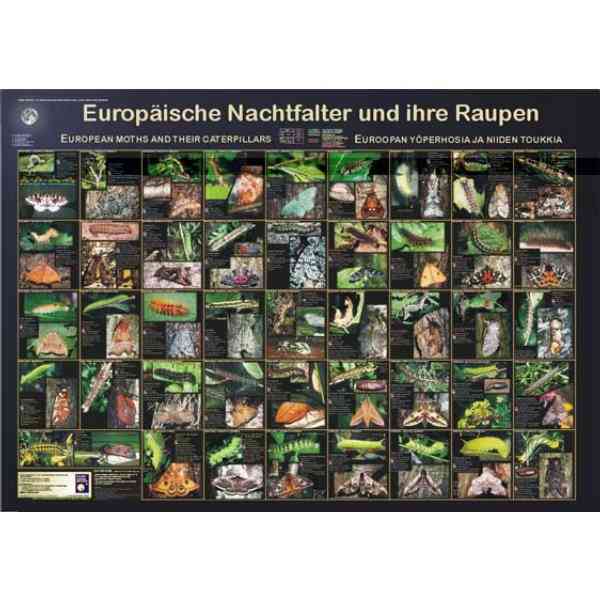 European non-marine molluscs is a guide for the general student as well as for the scientist. In the next 2-3 decades this book should not be missed at any university which offers education in biological siences. 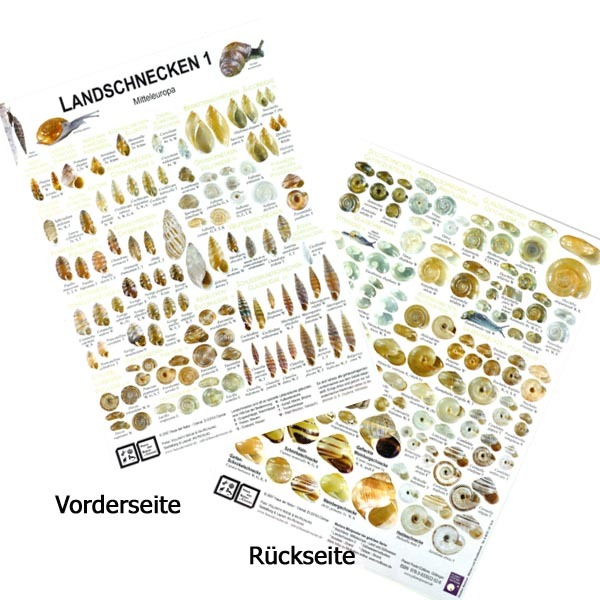 Size A4 (30 x 21 cm), 760 pages (including 78 pages Quick identification guide), 1600 color photos of molluscs, 2150 distribution maps, bibliography with 2300 sources, alphabetical index.